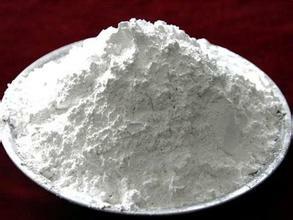 Lubon (HB) Chemical Co.,Ltd. 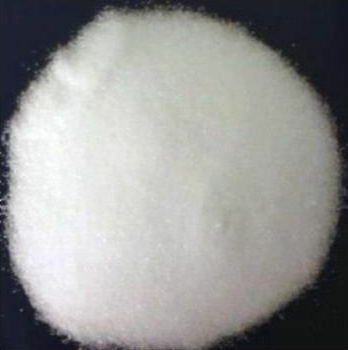 is one sub-company of Lubon Industry Co.,Ltd, major in producing barium chloride, barium carbonate and barium hydroxide. Our products have been well received by customers in China, and in Hong Kong, Canada, USA, Germany, Poland, Italy, Spain, etc. We are looking forward to business cooperation with you on the basis of sincerity and mutual benefit. Copyright © 2010 water treatment chemicals. 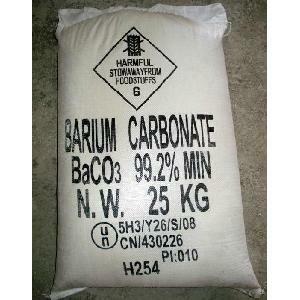 barium chloride.